The most affordable high-fidelity visual simulation platform on the market today is a few days away from revealing a whole host of exciting new features and capabilities. 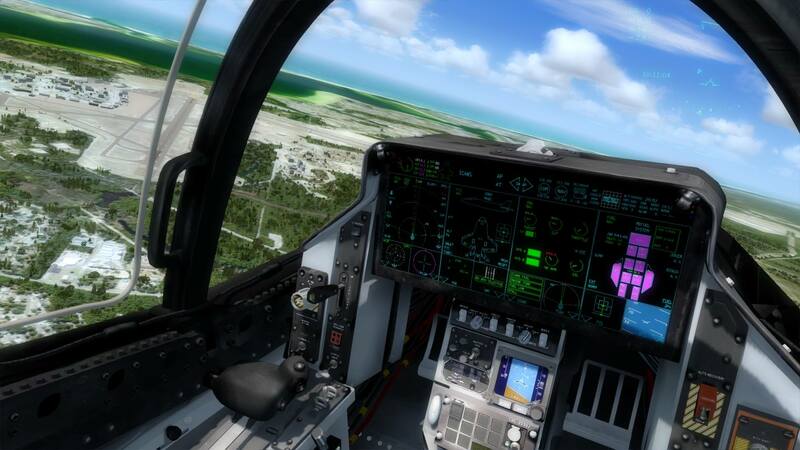 Create missions and learning experiences in minutes with the intuitive all new SimDirector! 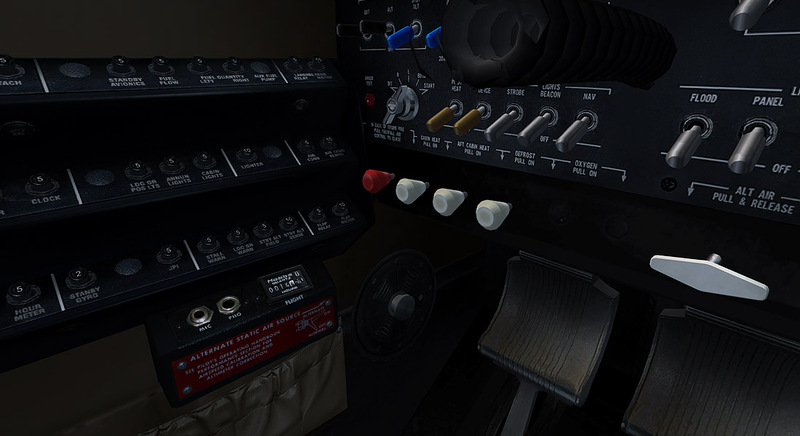 Prepar3D v2 will offer the highest-fidelity immersion brought to you by an all new DirectX11 rendering engine. Experience like never before realistic shadows, volumetric fog, dynamic lighting, special effects, cockpit self-shadowing, HDR lighting and much more! Also, we are proud to introduce Prepar3D Professional Plus for serious military training where combat scenarios involving a complement of weapons and sensors can be rehearsed in some of the most remote areas in the world. 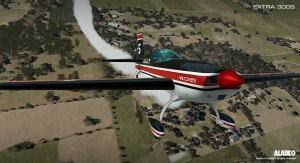 Prepar3D v2 will be available for purchase and digital download via the Prepar3D.com store on Monday Nov 25th. What do you need to know before considering purchasing Prepar3D v2? What are the system requirements to run Prepar3D v2? 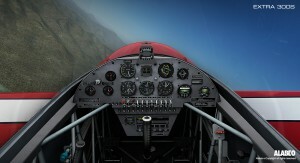 Below are the minimum and recommended Prepar3D v2 system requirements. The faster the processor and video card present will enable additional rendering engine features to add to the immersion. Is Prepar3D v2 Compatible with Windows 8? Yes, Prepar3D v2 is compatible with Windows 8. However not all hardware drivers have been updated for Windows 8 so it is important to check with the manufacturer of your hardware when upgrading to Windows 8. What if I Don’t Have a DirectX11 Video Card, Can I Run Prepar3D v2? 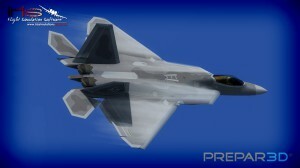 Prepar3D v2 requires a DirectX11 fully compatible video card. If there is not a DirectX11 video card, Prepar3D v2 will not run. 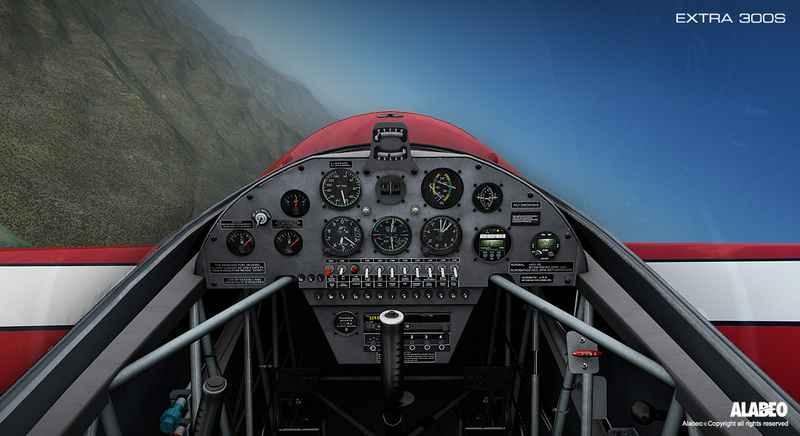 What are the license options and pricing for Prepar3D v2? To see which version of Prepar3D® is right for you, please reference the chart below. Acceptable uses of Prepar3D include Simulation, Learning, and Training. An Academic License is provided at a discount for students. 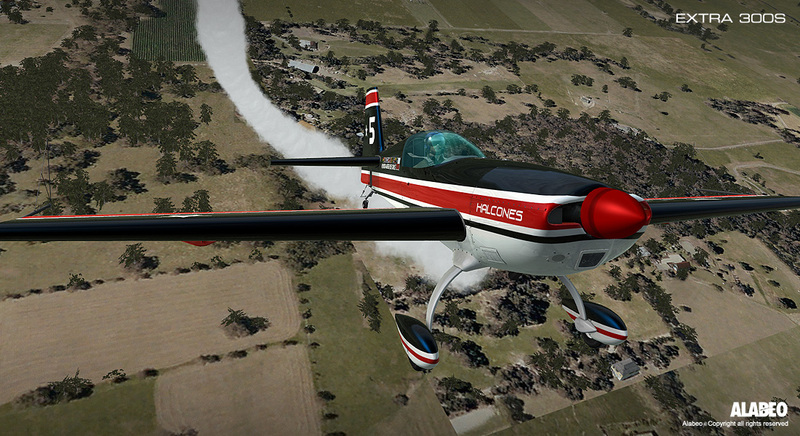 Prepar3D v2 Professional Plus has additional features for military training. As provided in our End User License Agreement, the Prepar3D application is not to be used, offered, sold or distributed through markets or channels for use as a personal/consumer entertainment product. What are the differences between Prepar3D Professional and Prepar3D Professional Plus? The major difference is the Prepar3D Professional Plus license as described above has additional features specific for military training. Look for additional information as we update the product overview pages this week. 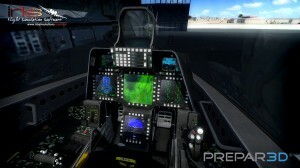 Is Prepar3D v2 still backwards compatible with legacy content? Yes. The Prepar3D development team has partnered with several developers to ensure that most legacy content is backwards compatible. That being said there are many, many different ways to build the same content, so there are possibilities that some content might not be fully backwards compatible. Your best bet, as always, is to check the license of your addon content to ensure it is licensed to be used in Prepar3D, and to check with the developer of that addon content. 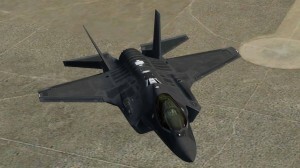 Are any new vehicles included in Prepar3D v2? Can I have Prepar3D v2 and v1.x installed on the same machine? Yes. Prepar3D v2 can be installed side-by-side with Prepar3D v1.x if the computer meets the minimum system requirements. I have Prepar3D v1.4, how do I know if Prepar3D v2 is right for me? I have Prepar3D v1.4, do I get an upgrade or a discount for Prepar3D v2? 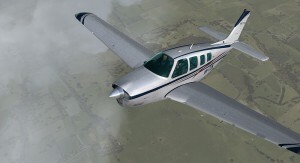 If you have purchased Prepar3D v1.4 within 60 days of your purchase, per the refund policy, you can request a refund and then purchase the desired license of Prepar3D v2. There are no exchanges, upgrades, or discounts available. I have a developer’s license for Prepar3D v1.x, how do I update to Prepar3D v2? If you are a monthly subscriber, you can cancel your v1.x monthly subscription and purchase a v2 developer subscription. If you wish to keep your v1.x monthly subscription you can keep renewing it and have both versions installed on the same machine. If you have purchased a pre-paid developer subscription and wish to change it out to a v2 developer subscription, please email licensing@prepar3d.com and they will take care of you.